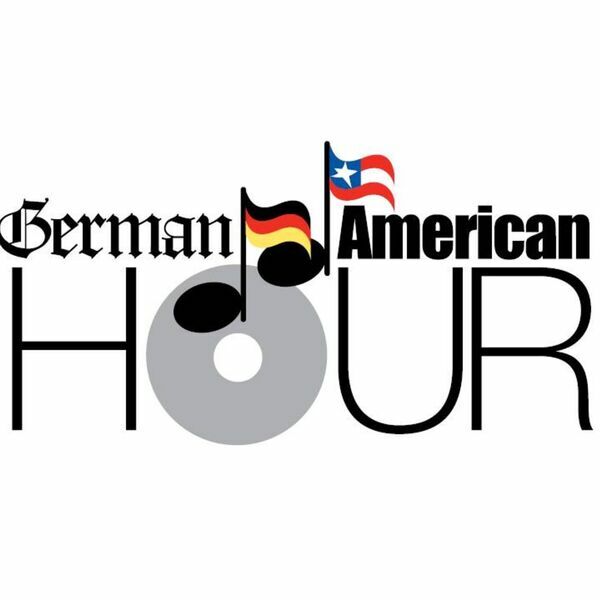 German-American Hour - November 20, 2016 - Alles Gute, Hans Otto! November 20, 2016 - Alles Gute, Hans Otto! All content © 2019 German-American Hour.